The Savage A17 17 HMR rifle was named American Hunter’s 2016 Rifle of the Year. And we understand why. This little rifle is a hoot to shoot. 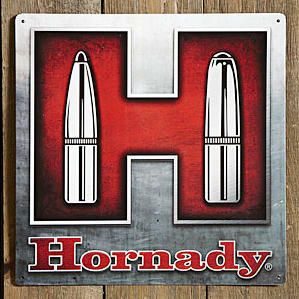 The model we tested proved reliable and quite accurate with the new 17 HMR ammo developed by CCI expressly for the A17. 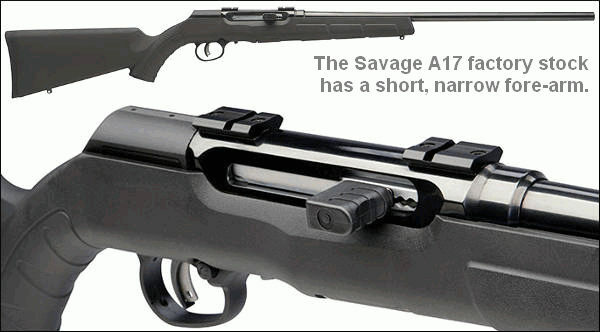 After the first production run Savage made a few tweaks to the A17’s magazine well; this has resulted in very good reliability with current models. 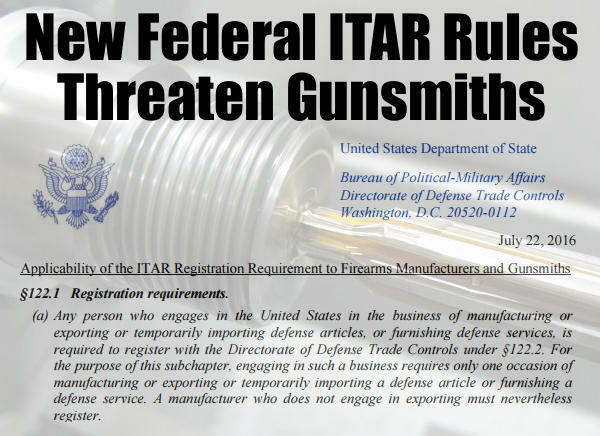 When the A17 was released, a rather whimpy, Tupperware stock was the only option. The Length of Pull (LOP) was a bit short for a full-sized adult and the short, narrow fore-arm was less than ideal when used with a front rest or sandbag. Savage now offers laminated wood stocks from the factory, but most of the A17s that have been sold to date have the black plastic stock. But don’t worry… you can re-stock your A17 for under $130.00. 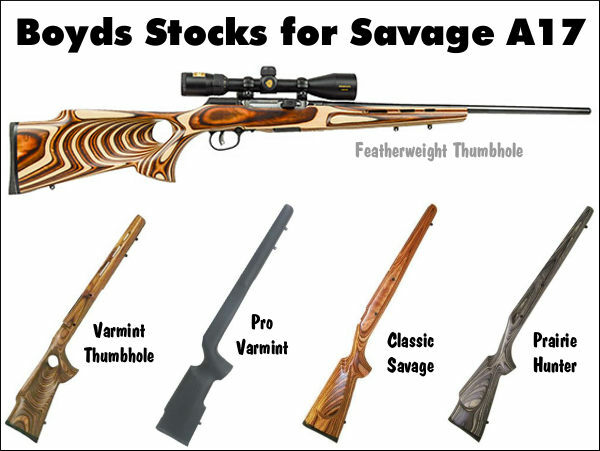 Share the post "Quality, Affordable Laminated Wood Stocks for Savage A17"